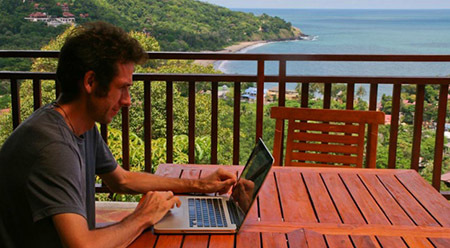 Working as a digital nomad, and the practice of remote working is becoming increasingly popular. 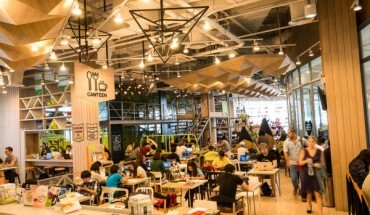 A growing number of entrepreneurs and freelancers are embracing this new concept of working, choosing to move away from their hometowns and a traditional office work environment, towards explore new destinations and working from co-working spaces teeming with creative energy and like-minded individuals. Asia, a continent home to a diversity of places – from bustling Singapore, to picturesque Bali or lively Bangkok – is quickly proving to be a popular destination for digital nomads from all around the world. It’s not hard to see why. Cities like Taipei offer excellent work and living conditions. An efficient transport system makes travelling to different places within the city a cinch, a variety of work and social events makes networking a breezy affair, and the high level of safety will put newcomers to the city at ease. There are few barriers to settling in quickly; it’s not difficult to find temporary accommodation contracts (for a duration of three or six months) for fully-furnished rooms with speedy Wi-Fi. 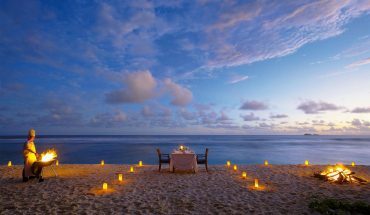 If you prefer island living – in a tropical location made up of the sun, sand, sea and greenery – beautiful Bali is an obvious choice. 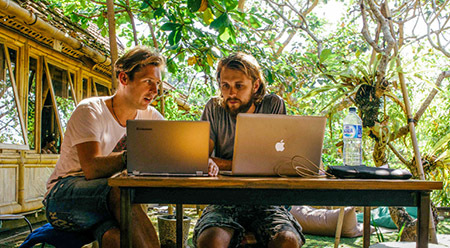 A rising number of coworking spaces are sprouting up on the island, in locations ranging from trendy Seminyak and laidback Canggu, to quirky Ubud. 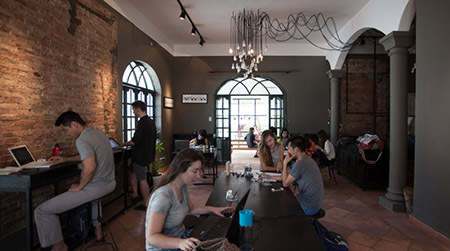 The most popular coworking space here is undoubtedly Hubud – a gorgeous workspace constructed out of artisan bamboo, and abound with entrepreneurial individuals. Apart from the vibrant entrepreneurial scene (you’ll have plenty of creative minds and innovative ideas to tap on! 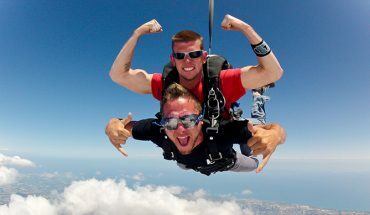 ), there’s much to love about the island, such as its scenic surroundings, variety of travel attractions and activites, and positive vibes. Bali may not be everyone’s cup of tea. 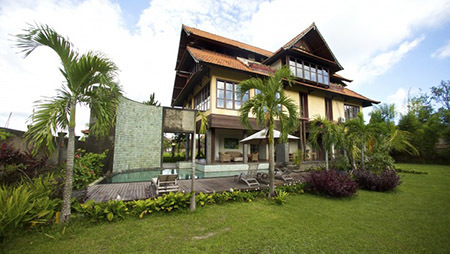 If you’re into a different kind of island living, why not hop on over to Koh Samui? This picturesque isle, home to white sand beaches and turquoise waters, has all the makings of a beach lover’s dream. 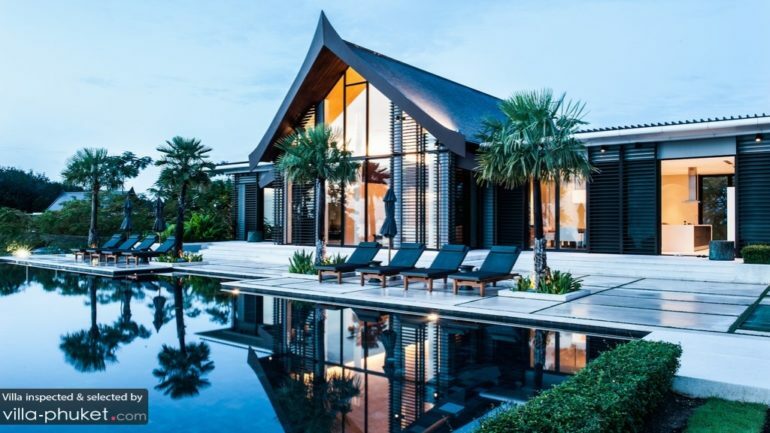 The island also chalks up a decent NomadScore on various aspects, such as safety, lifestyle, leisure, nightlife and cost of living – all of which are imporant factors of consideration for digital nomads keen on making Samui their temporary home. If exploring the myriad attractions in fascinating Vietnam falls under your to-do list, why not relocate to Ho Chi Minh City? Set in the south of Vietnam, the city boasts a fairly good level of safety, reasonable internet, diverse cultures and an incredible cafe scene (great coffee, trusty Wi-Fi connection and a cosy setting – what more can a digital nomad ask for?). If you’re not big on cafe-hopping, and prefer a having a structured setting and fixed location for work, there’s a handful of neat coworking spaces to take your pick from. If a busy, lively city – one made up of trendy nightlife spots, imposing skyscrapers and a variety of cultures – sounds like your idea of home, vibrant Singapore will be a good option. Safe, well-developed and efficient, this metropolitan city provides a stable and secure environment for entrepreneurial individuals keen on kickstarting their ventures. There’s one downside – all of these convenience comes at a price. Occupying the top spot on the Economist Intelligence Unit’s list of ‘most expensive cities to live in‘, relocating to this city is something that only digital nomads with deeper pockets will want to consider. Looking for something beyond co-working? Take digital nomadism to the next level by moving into a co-living space. An increase in demand has lead to the creation of coliving spaces – places that allow digital nomads to work and live with each other. This living arrangement may wield a strong appeal for work-centric nomads seeking out a spot that enables them to cut out distractions, offers high level of ease and convenience (jumping out of bed and diving right into work has never been easier! ), and equips them with all the tools they need to work effectively. Much like co-working spaces, coliving houses provide an environment for like-minded nomads to meet, interact, collaborate and tap on each other’s ideas – a place where creative sparks fly.